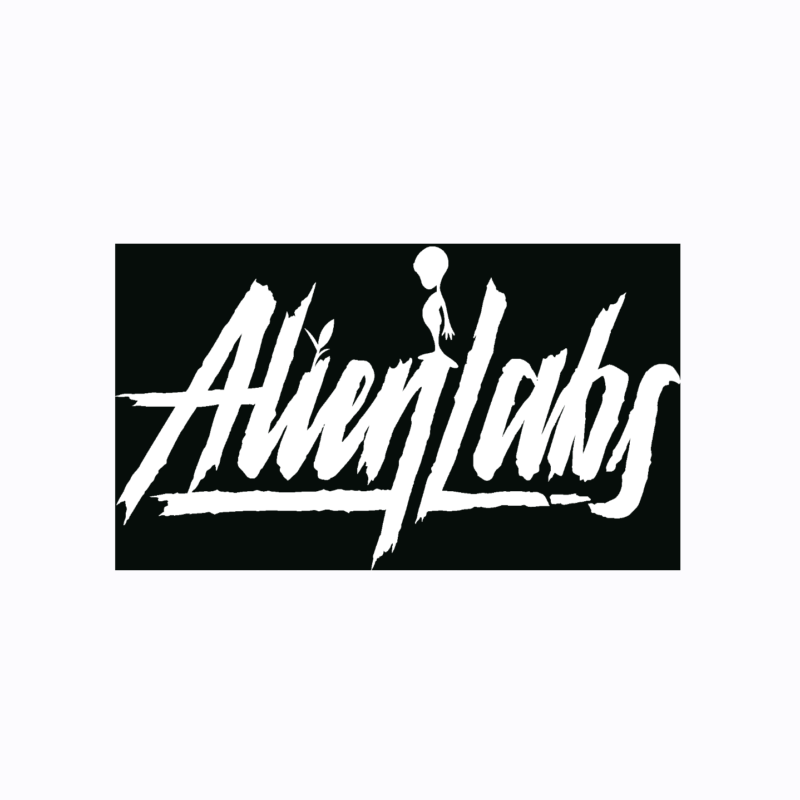 The 2 most in demand companies in the world Alien Labs (California) and The Plug (Europe) have teamed up to bring the market award winning genetics. Alien lab’s world famous DOSIDOS crossed with The Plug’s Sherbet has given birth to a very unique flavor. 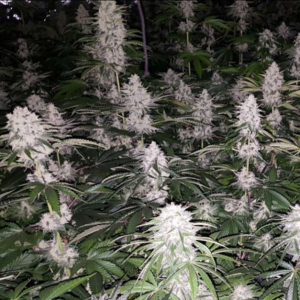 Distributed via the Plug this genetic is definitely one for the collection. This collaboration has already won The High Times Cannabis Cup in Amsterdam 2018.